he C451 B is a reference small-diaphragm condenser microphone. With its airy sound, high overload limit and improved engineering details, the C451 B continues the success story of its predecessor, the legendary C451 EB + CK1 capsule. The roadworthy design around the handcrafted capsule and the low-noise pre-amp electronics ensure impressive results even under very harsh conditions. 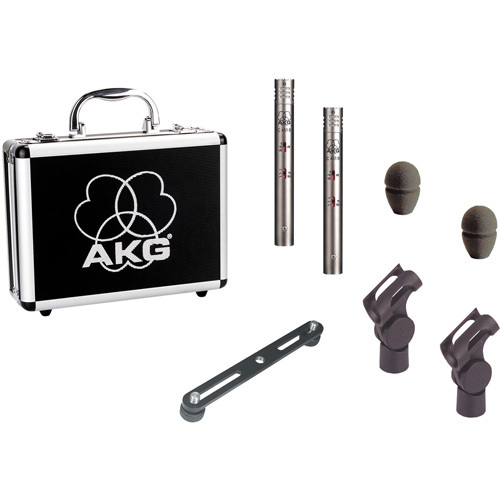 Selected from thousands of individual microphones, both microphones of the matched pair show a maximum variance of 1 dB at the frequency response and have identical sensitivity.